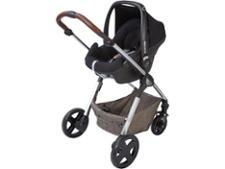 Baby Elegance Venti pushchair review - Which? 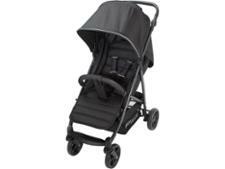 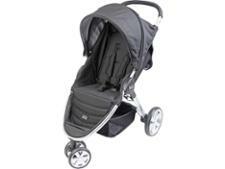 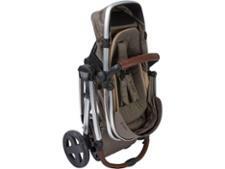 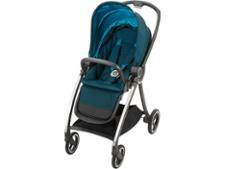 The Baby Elegance Venti 2 in 1 is a unique pushchair that's designed for ease and flexibility. It claims to have the ability to transform from a seat to a carrycot in one action without the need for any extras, which is where it gets its 2 in 1 name. 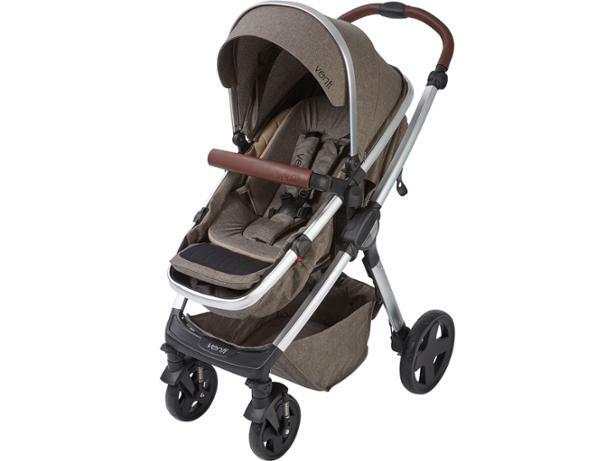 Read our review to find out how this pushchair fared in our durability and strength testing, and whether it impressed our experts and panel of parents.